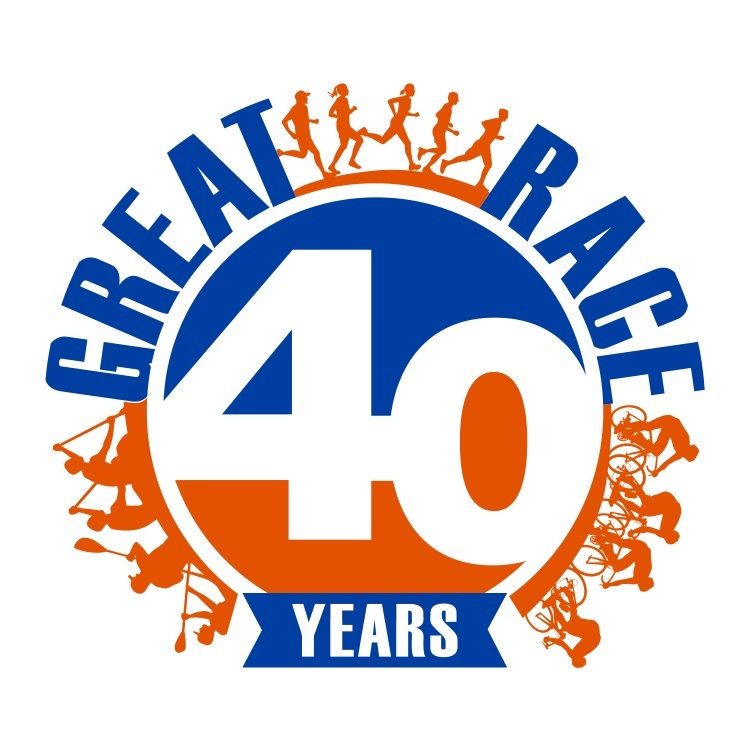 The Great Race – Triathlon/Duathlon- Our 40th Year! Franklin County’s legendary run-bike-paddle triathalon is a friendly competition, held in conjunction with Bay Day. 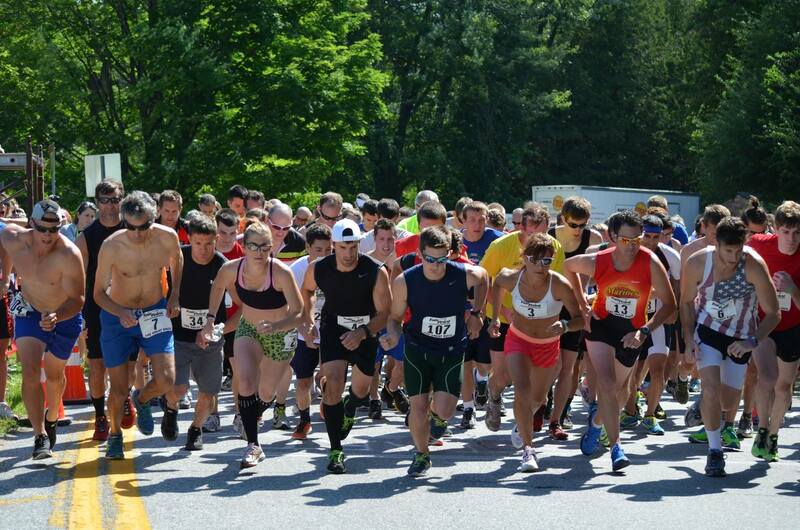 Run 3 miles, bike 12 miles, and paddle 3 miles in and around the beautiful shores of Vermont’s Lake Champlain, and then enjoy live music, food and sunshine! All abilities welcome, from elite to amateur athletes. Family friendly. Register online or contact the Franklin County Regional Chamber of Commerce Office to receive a paper registration in the mail. Race packets may be picked up at the Franklin County Regional Chamber of Commerce Office, 2 No. Main Street, St. Albans, VT.
Friday, July 5 10:00 am - 4:00 pm. Packets may be picked up on Race Day if needed, at the park entrance beginning at 7:00 am. 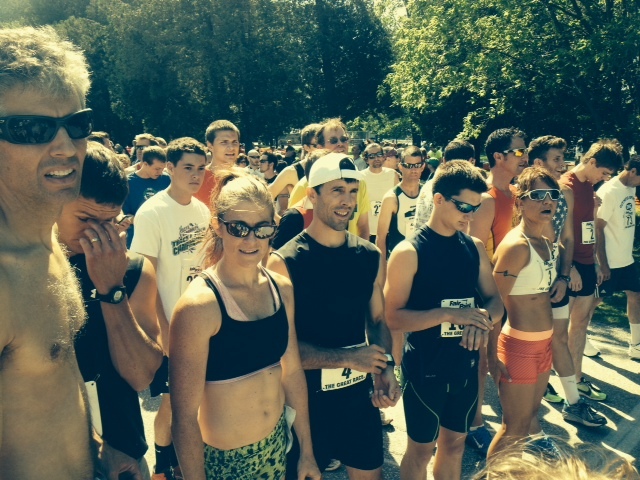 (8:40 am) - Race instructions will be announced at the St. Albans Bay traffice circle for 1 + 2 person teams. (8:30 am) - Road into the St. Albans Bay Park, between The Bay Store and Black Bridge, will be closed until 11:30 am. (12:30 pm) - Awards Celebration at St. Albans Bay Park. Mechanics from White's Green Mountain Bikes (524-4496) will be on hand at the Bay Park beginning at 7:30 am on race day. Take Exit 19 off Interstate 89. Follow signs to Route 7. Take a right onto Route 7 North (Main Street). Travel approximately 1/2 mile to second set of traffic lights. Take a left onto Route 36 West (Lake Street). Stay on Lake Street for approximately 3 miles to St. Albans Bay Park. Call The Franklin County Reginal Chamber of Commerce at (802) 524-2444 or e-mail info@fcrccvt.com.